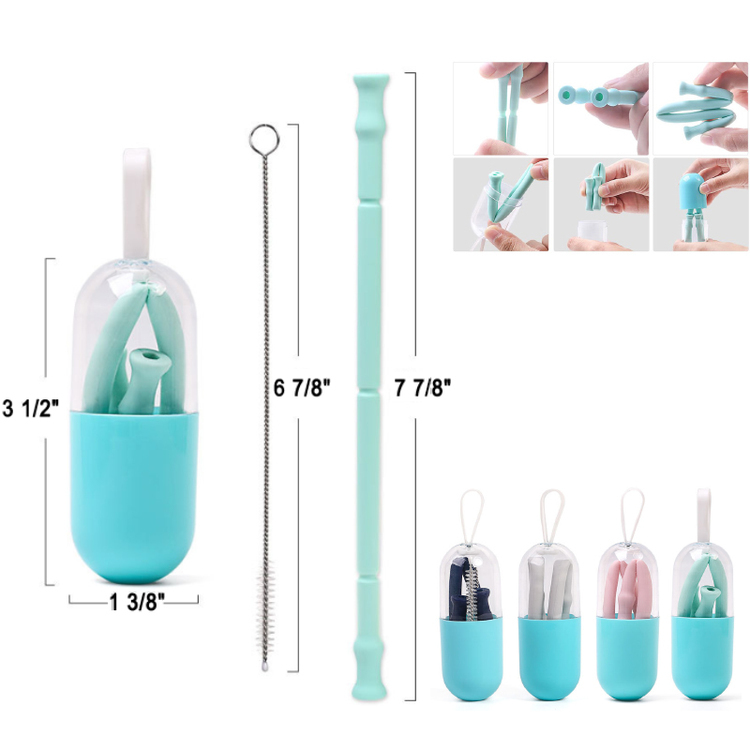 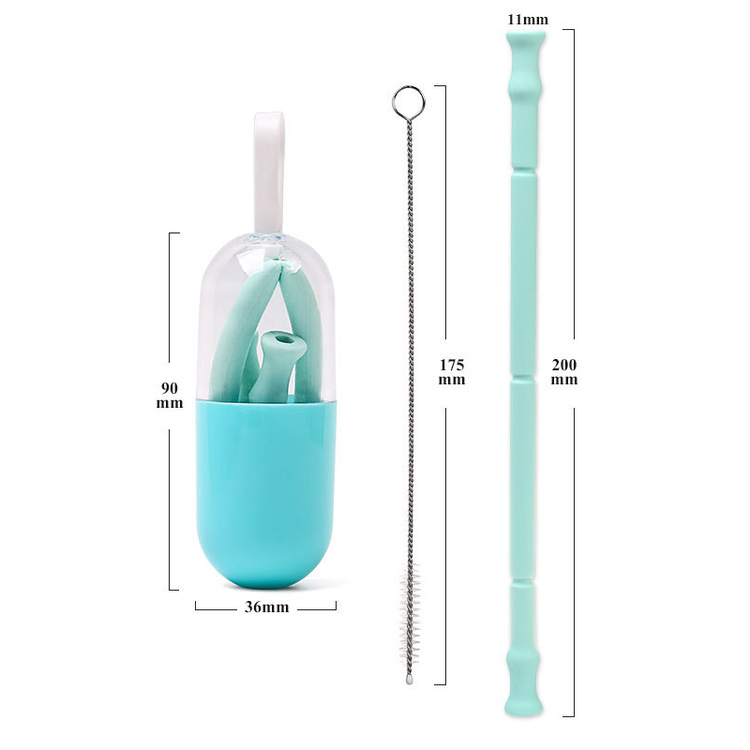 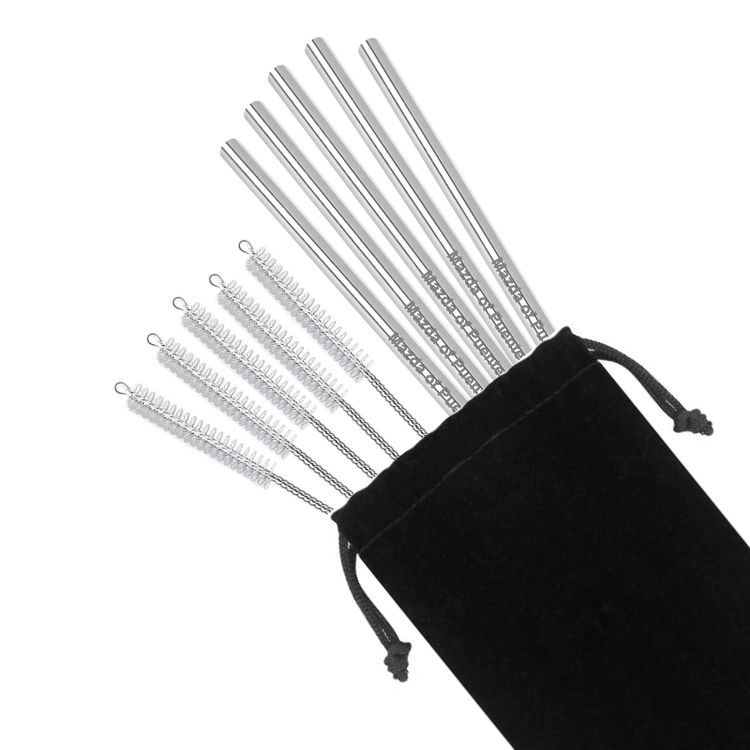 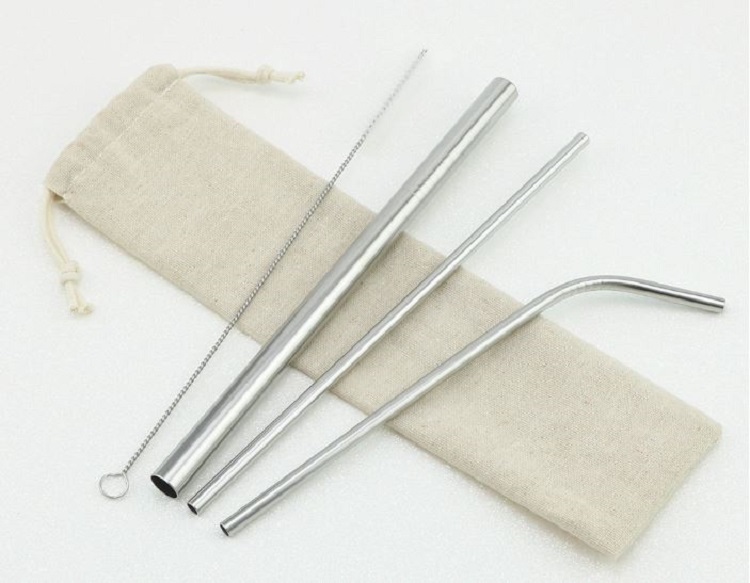 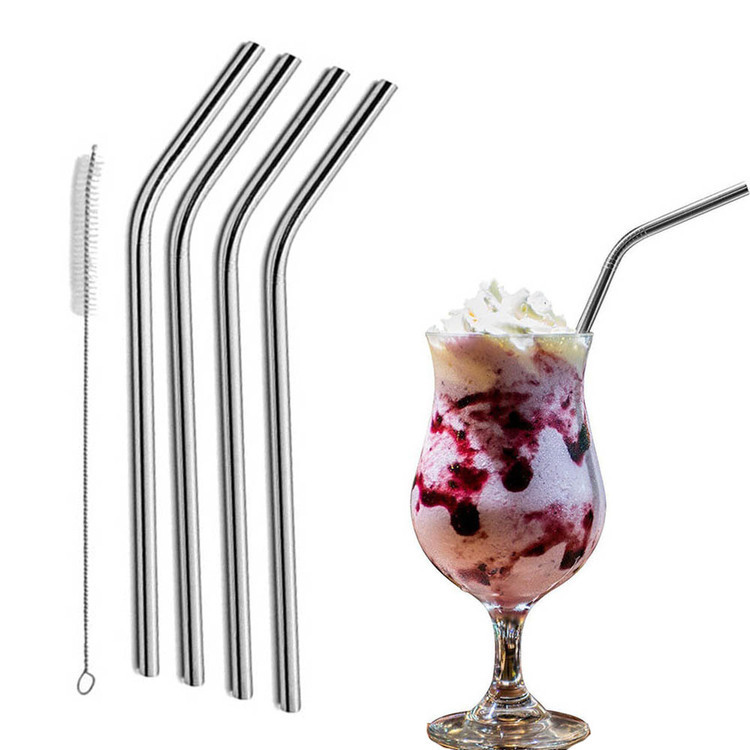 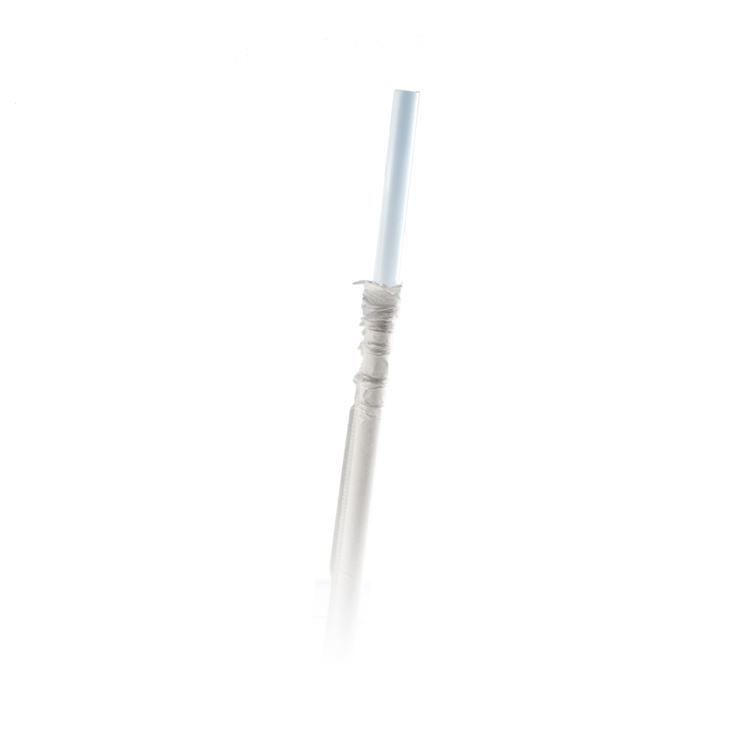 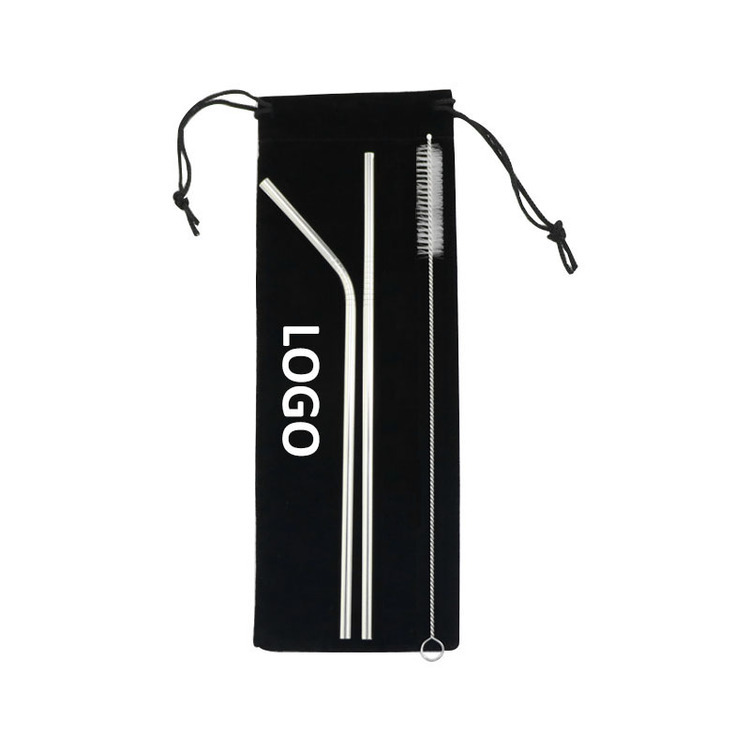 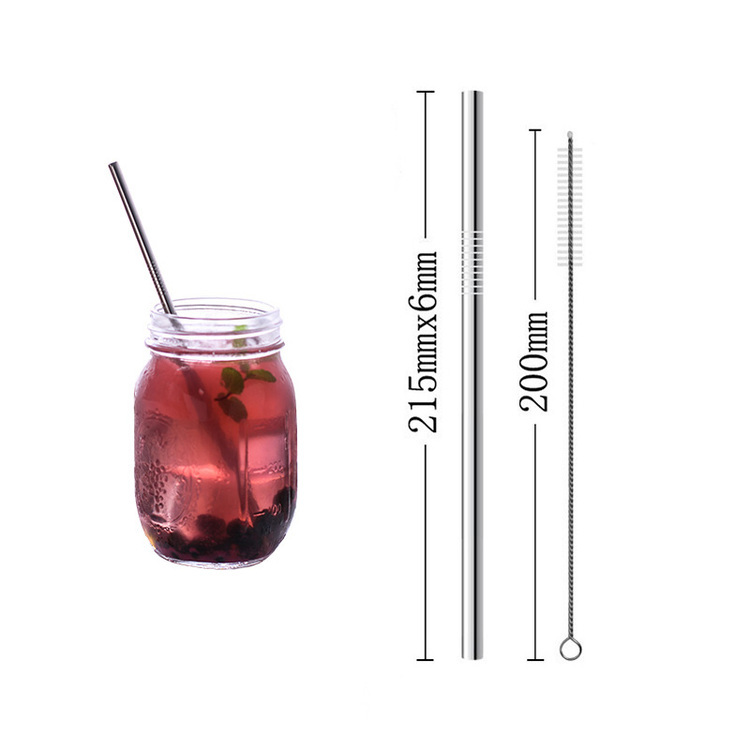 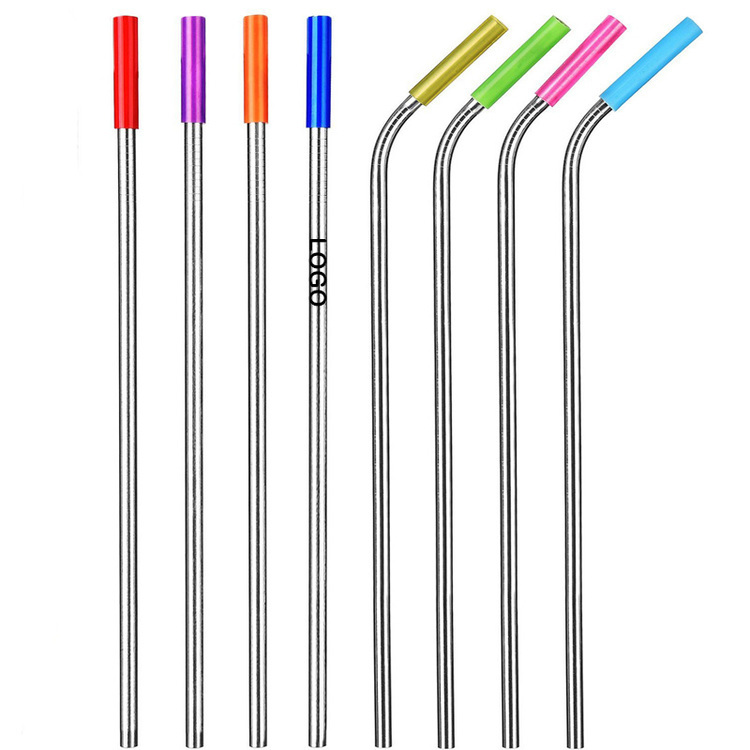 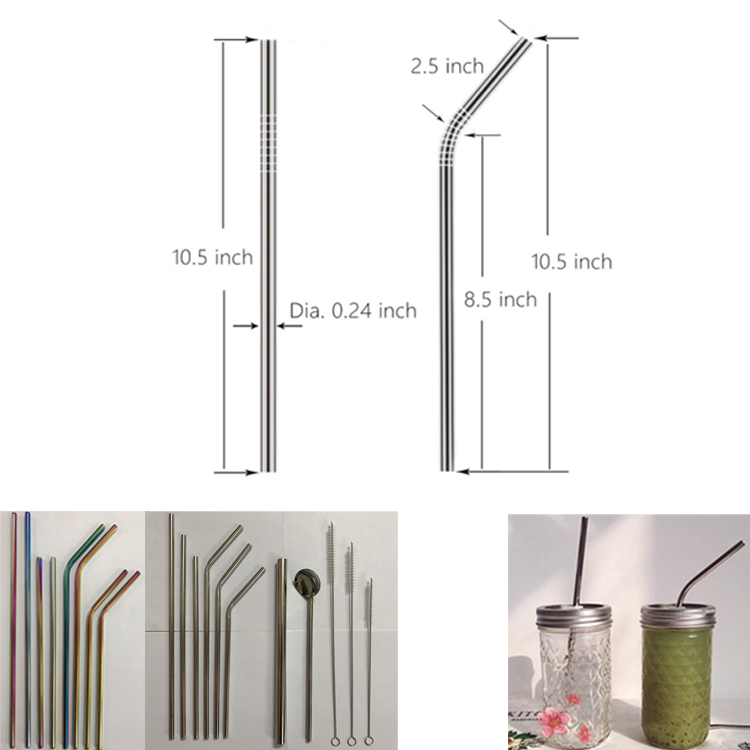 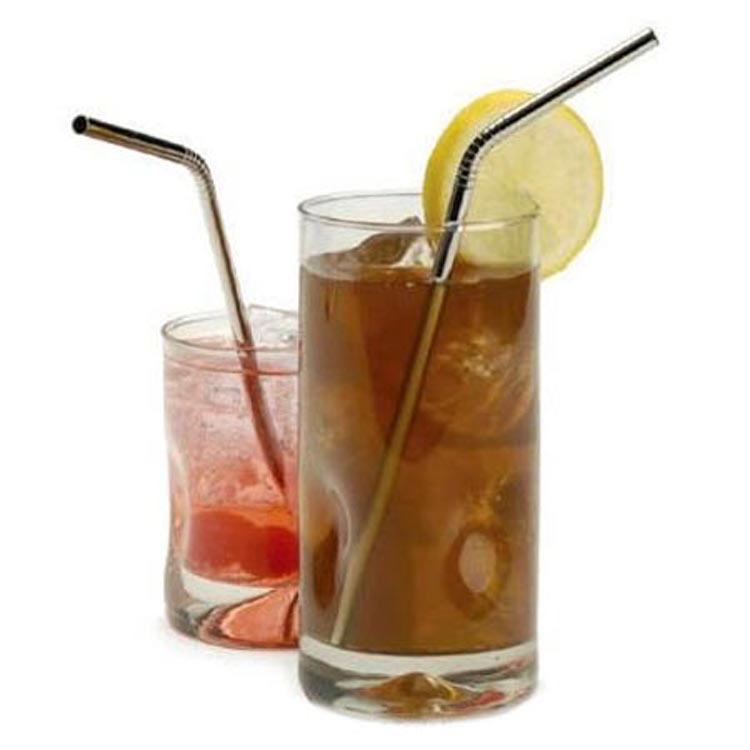 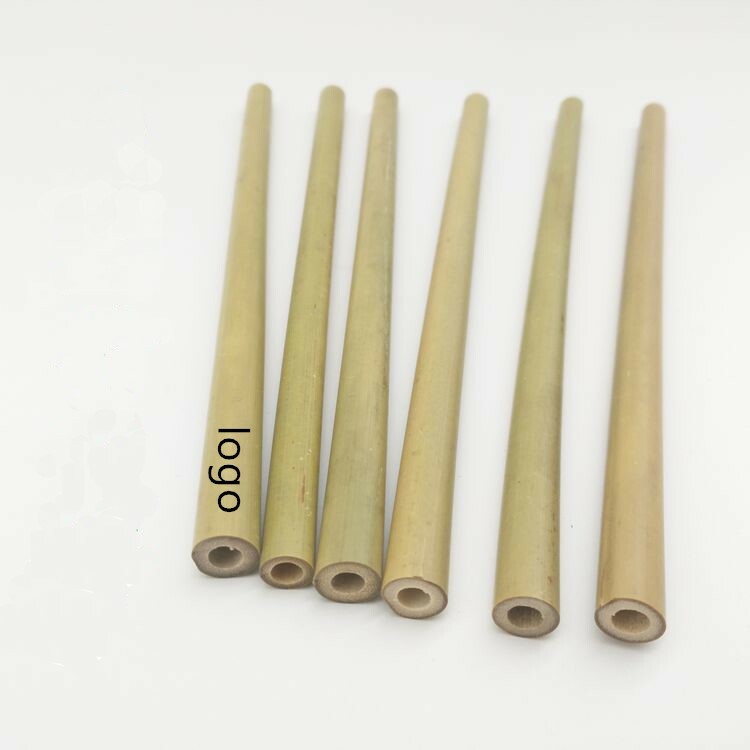 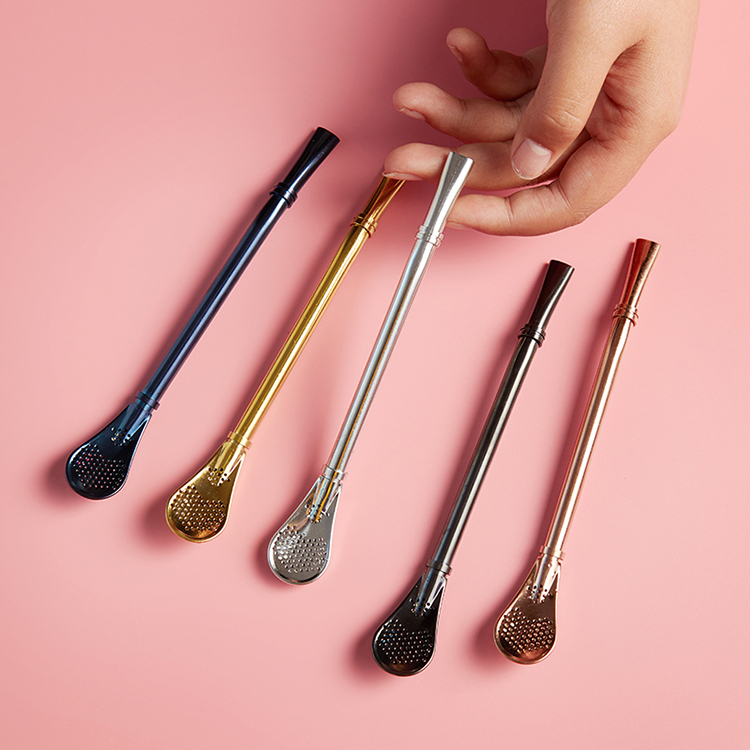 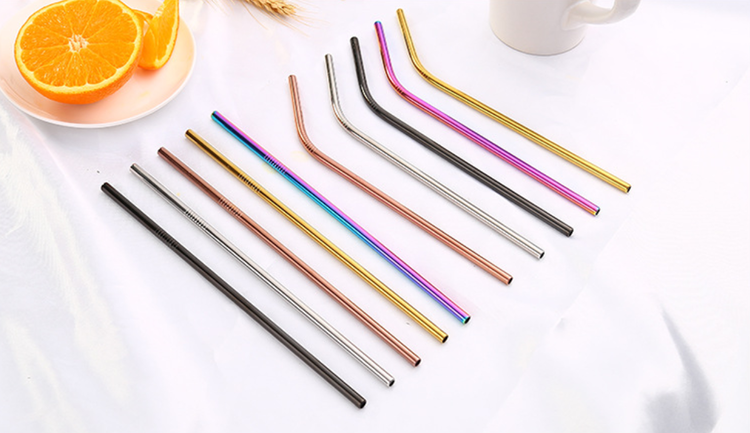 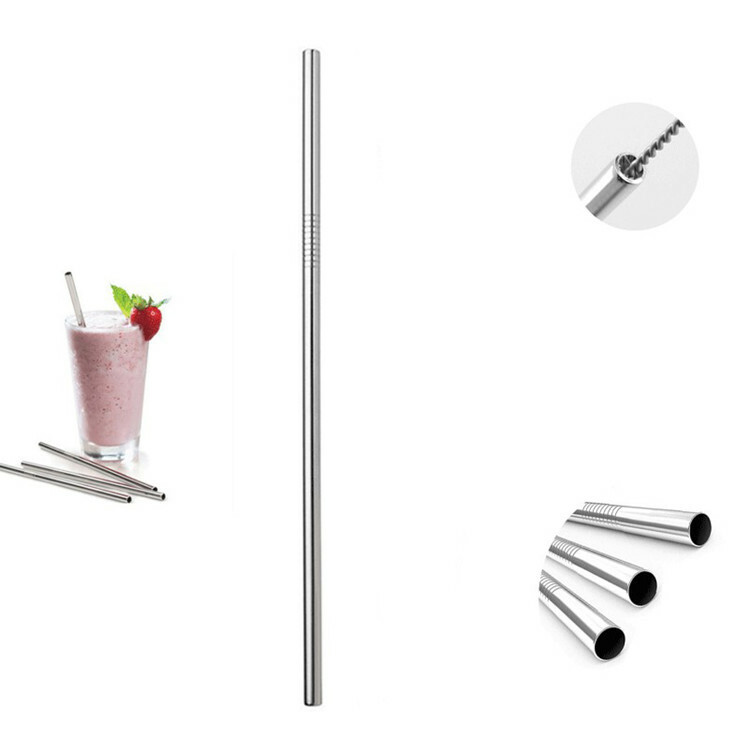 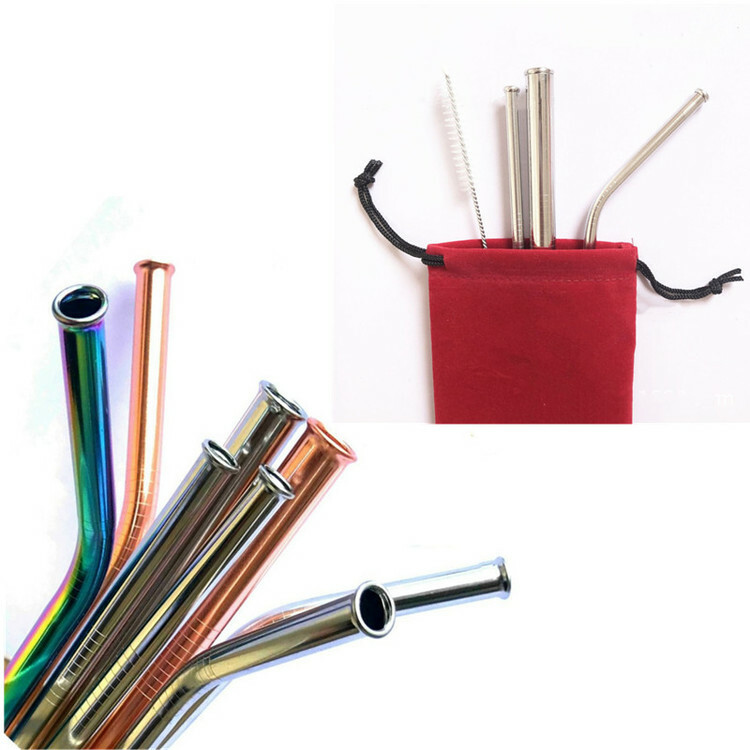 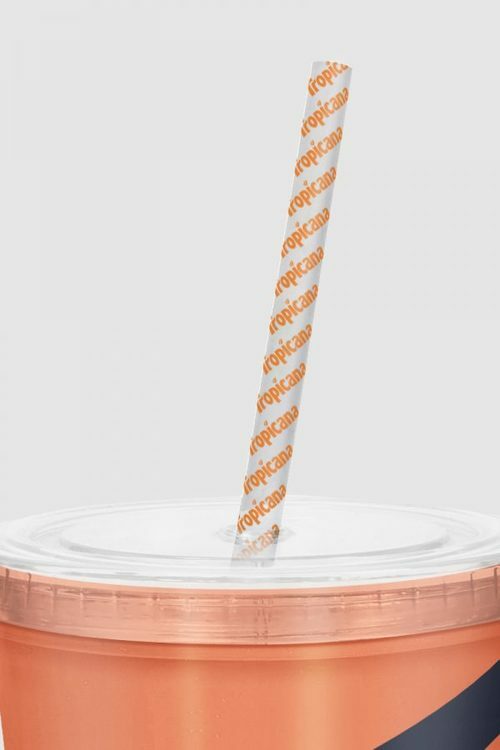 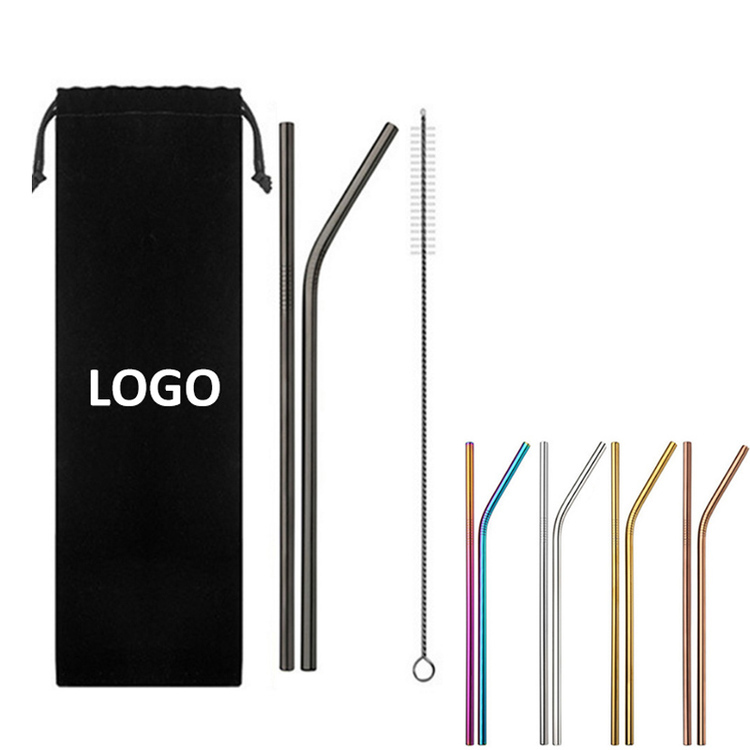 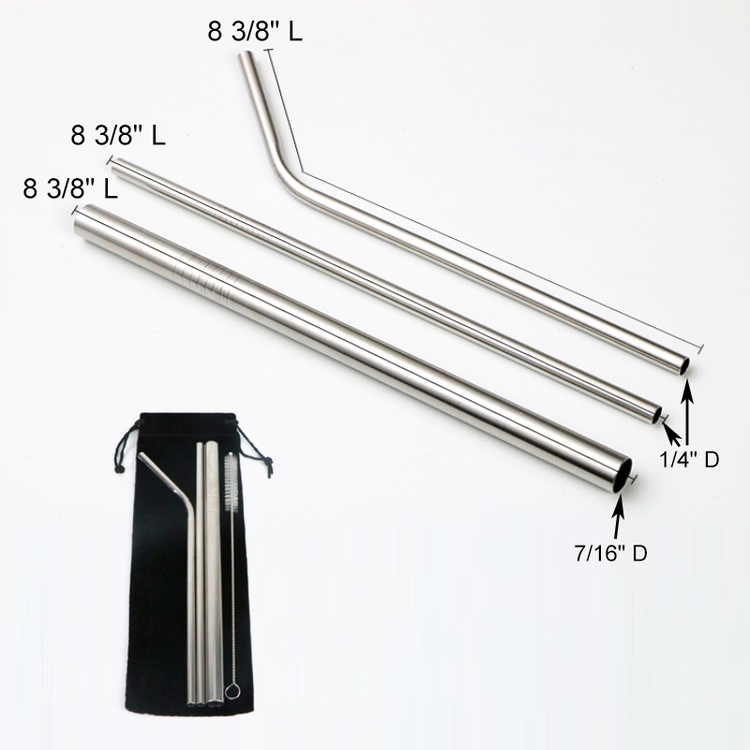 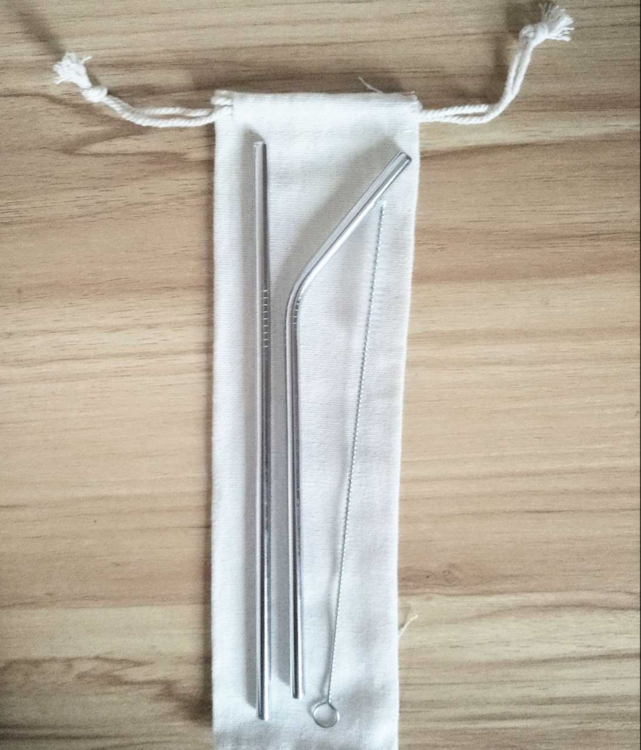 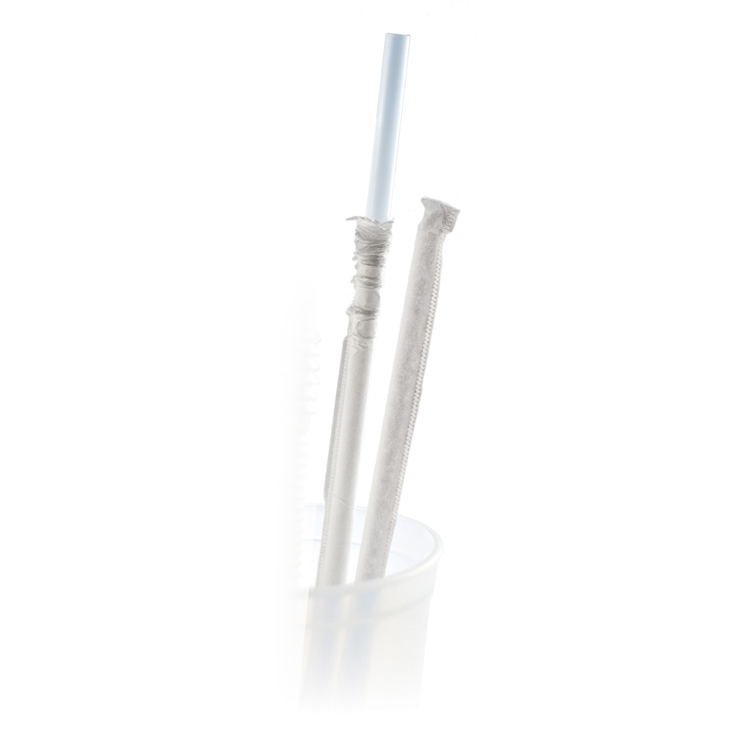 3 Stainless Steel Straw With 1 Cleaning Brush,FREE SHIPPING! 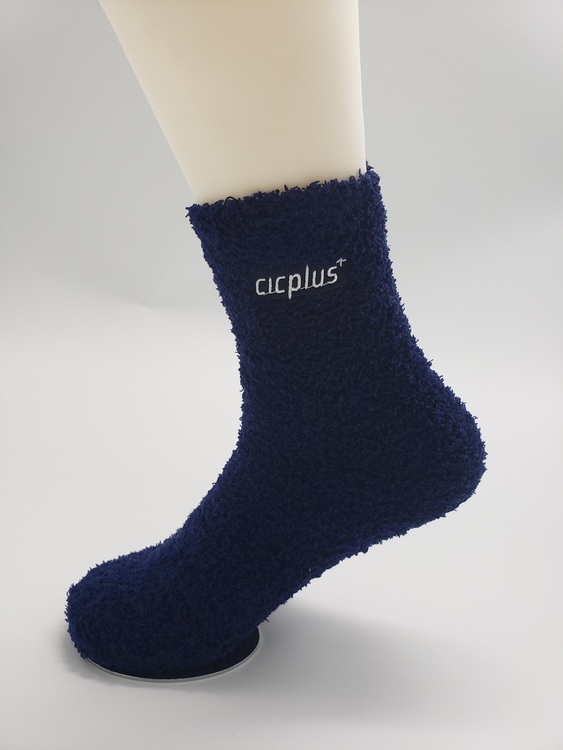 Custom Embroidered Logo Fuzzy socks, FREE SHIPPING!! 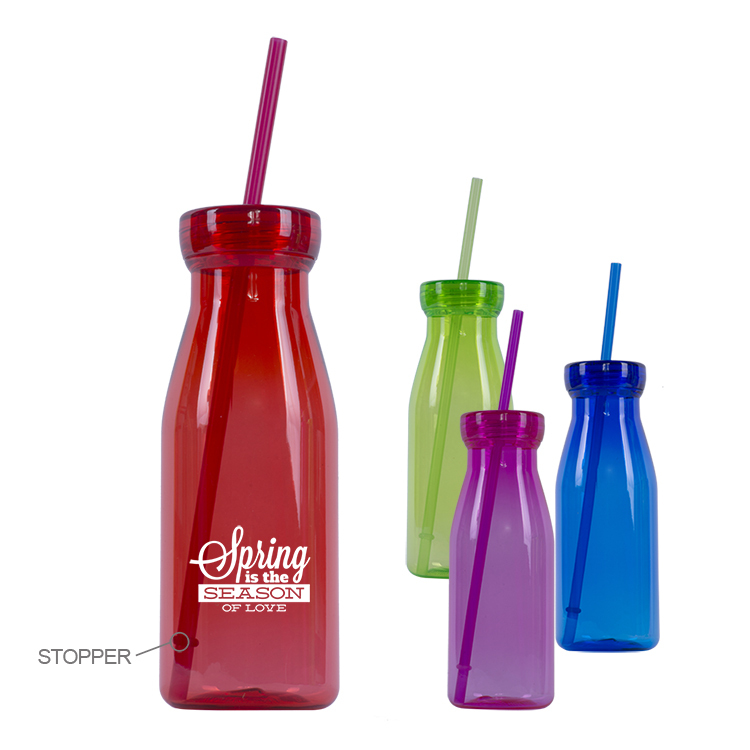 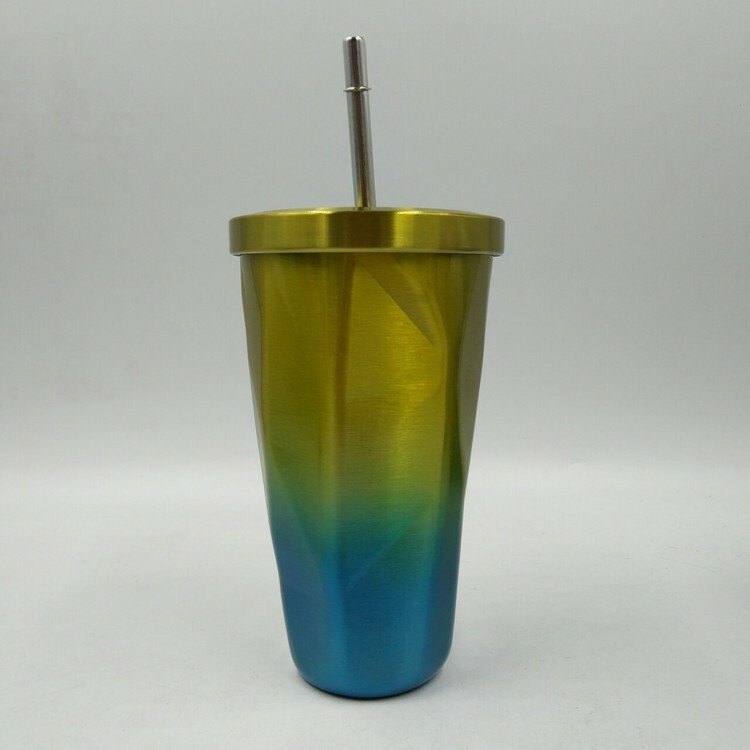 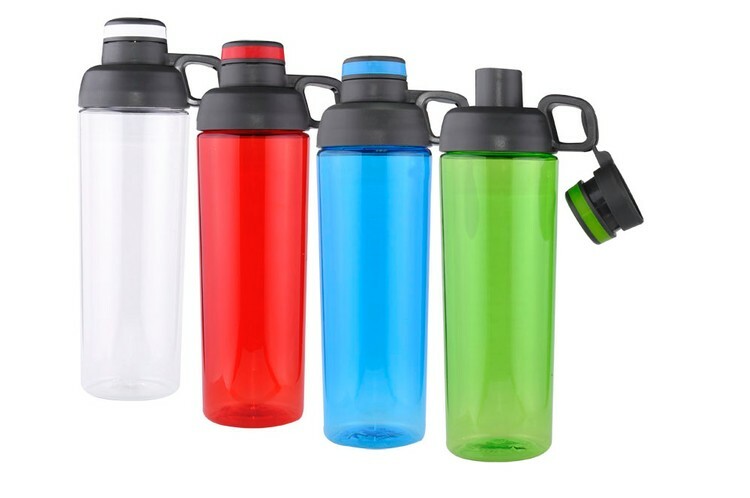 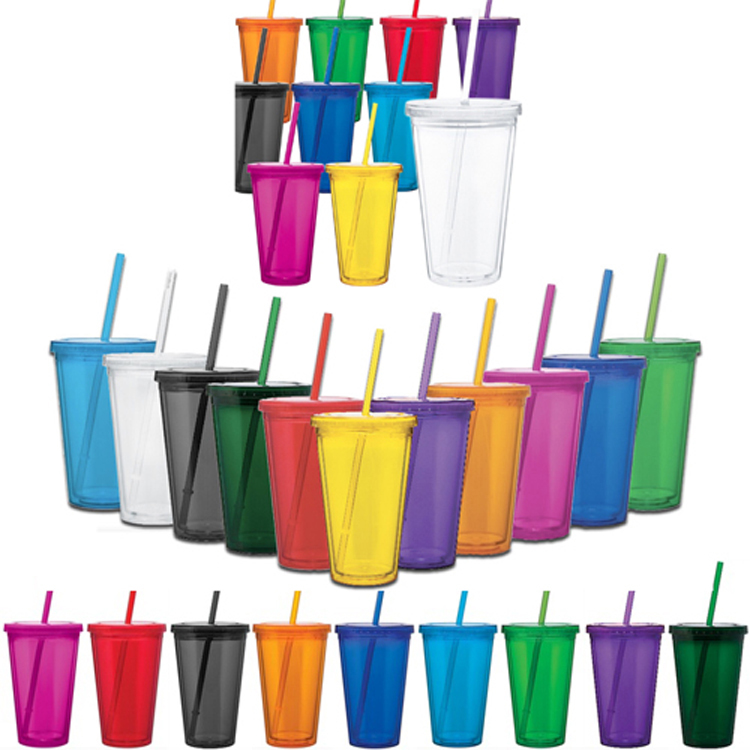 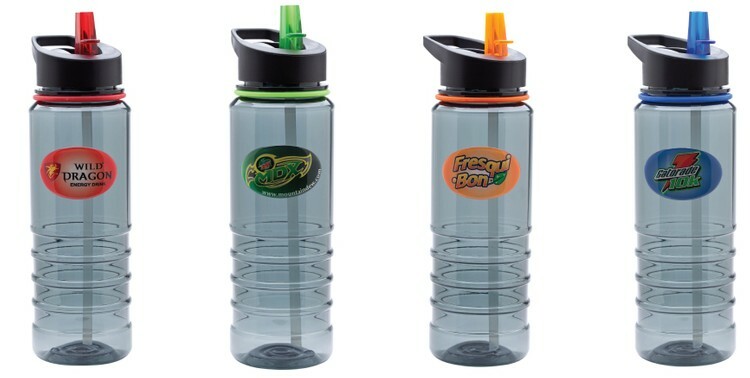 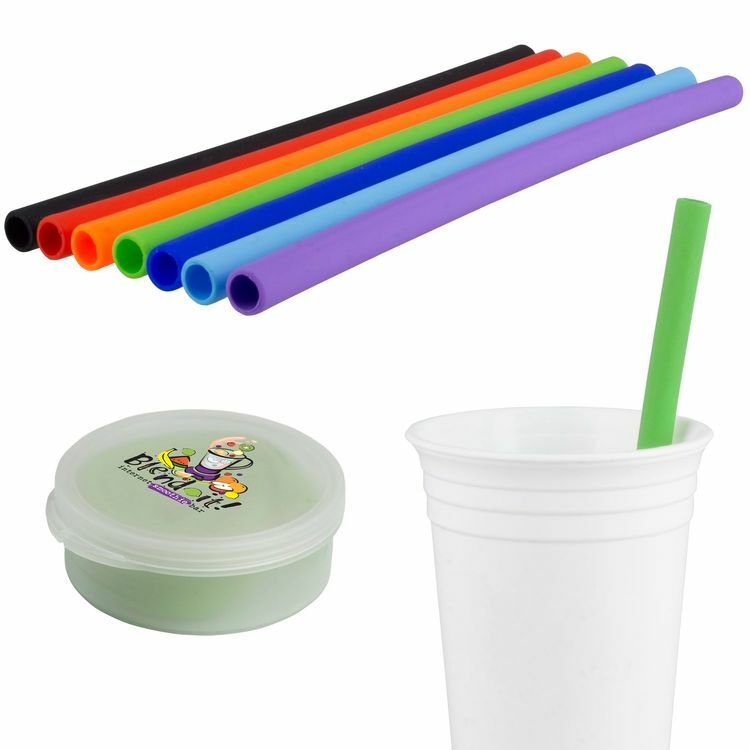 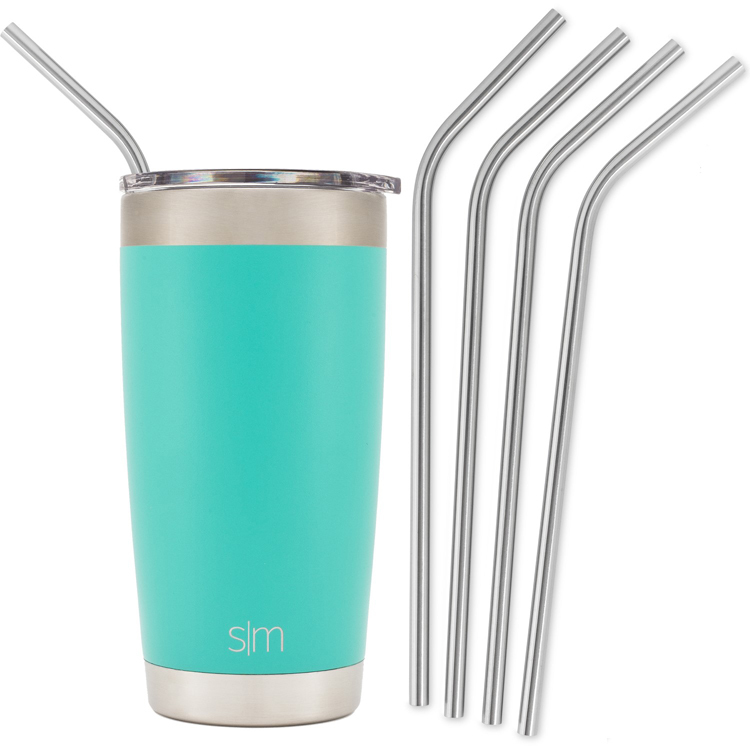 American Milk Bottle Tumbler with straw 17 oz .